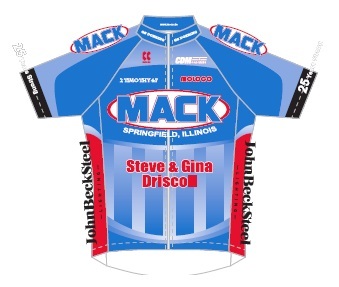 Team MACK Racing, based in Springfield, Illinios is a non profit organization dedicated to the sport of bicycle racing. Since its inception in 1992, Team MACK continues to rank as one of the Midwest's premier racing teams with over 1,000 victories to date. 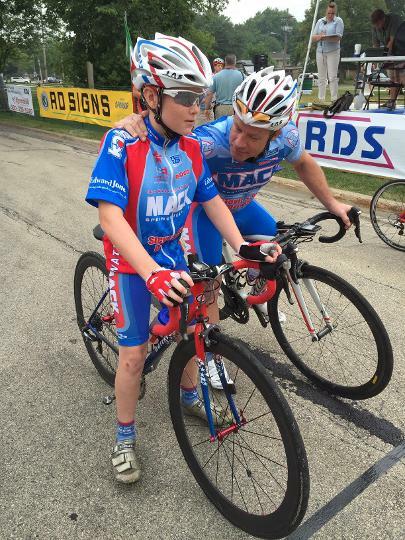 Team MACK supports all levels and categories of its racing membership including women, juniors, seniors and masters divisions. Team MACK offers support to its members through clothing and equipment discounts. Keep an eye here for announcements. Gary D will be in St Louis on Saturday to distribute team clothing. He hopes to see you there! 2018 Season Is Around The Corner! 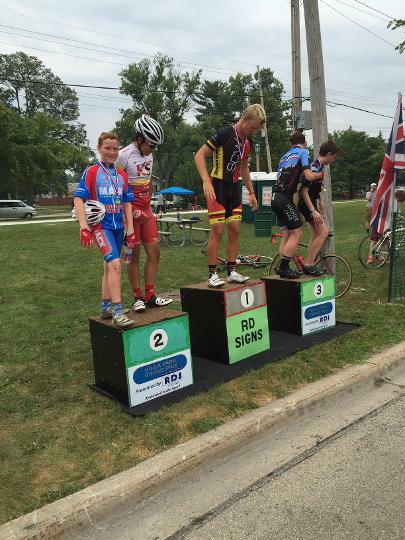 Are you ready for a season packed with competitive and fun events? We are too! Keep an eye on our Upcoming Events for more information! The current Team MACK racing team. 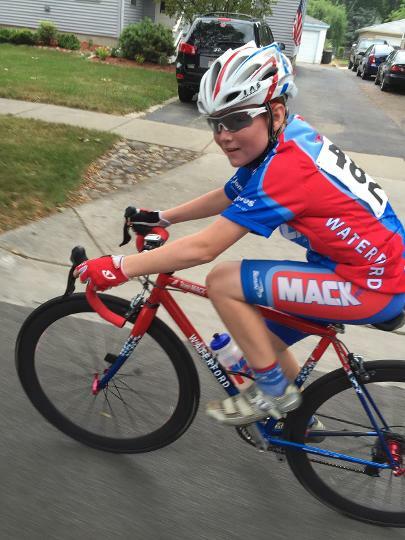 The Team MACK Juniors program provides a way for youth to be involved in cycling.